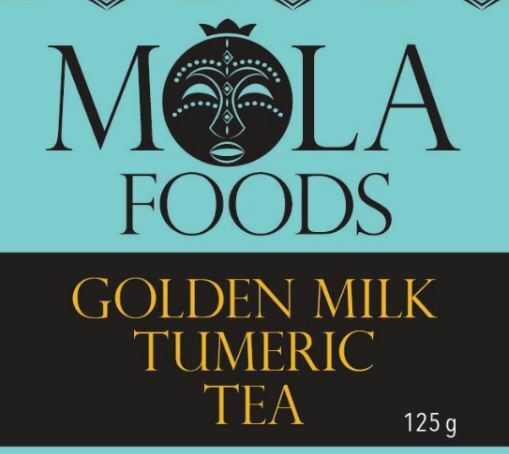 Revitalize and refresh yourself with this delicious Golden Milk Turmeric Tea. Add Honey and your choice of milk. Whisk. Drink cold or hot.